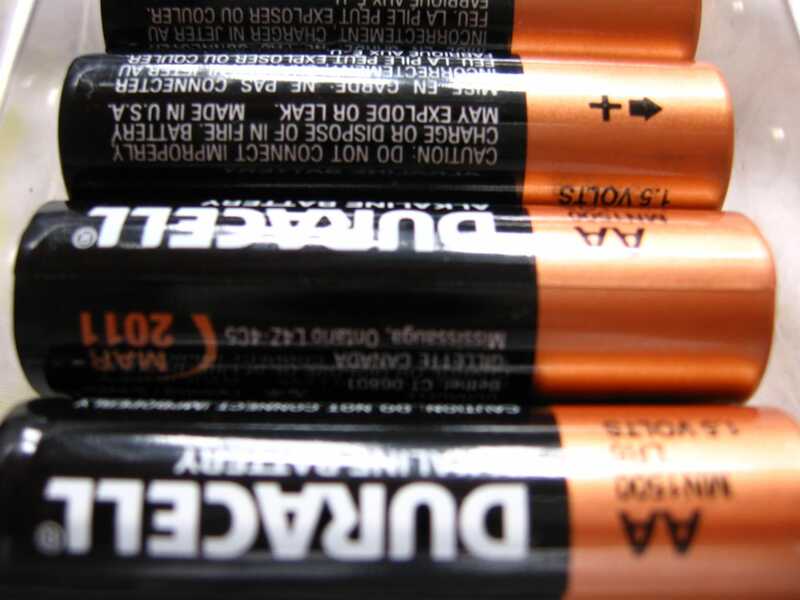 Berkshire Hathaway just announced it would acquire the Duracell brand of batteries from Proctor & Gamble. According to the announcement, the deal will include approximately $US1.7 billion in cash. P&G will also be receiving $US4.7 billion worth of P&G shares currently owned by Berkshire Hathaway.